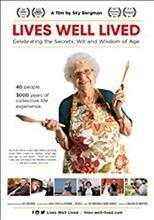 Lives Well Lived celebrates the incredible wit, wisdom and experiences of adults aged 75 to 100 years old. Through their intimate memories and inspiring personal histories, forty people share their secrets and insights to living a meaningful life. 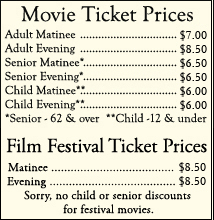 These men andwomen open the vault on their journey into old age through family histories, personal triumph and tragedies, seeing the best and worst of humanity along the way. Their stories will make you laugh, perhaps cry, but mostly inspire you.